Governor Samuel Ortom of Benue state has accused his political opponent and leader of the All Progressives Congress (APC) in the state, Senator George Akume, of threatening to disrupt the peace in the state. Ortom accused Akume and his party of being fortune-seekers determined to foist havoc on the state to achieve their political goals. 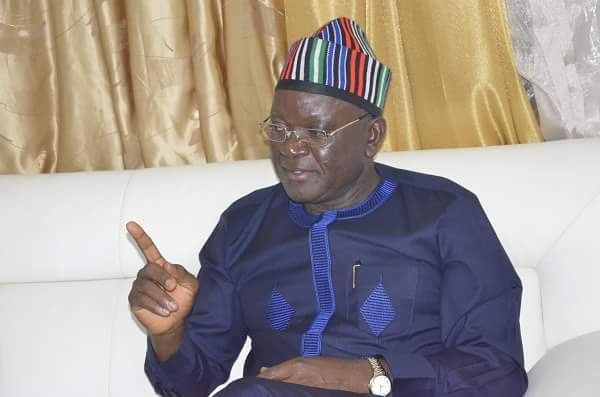 According to reports that Ortom, who spoke through his media adviser, Tahav Agerzua, made the statement while reacting to a recent media briefing by Akume.